ARK TailsA Sunday full of cats! A Sunday full of cats! This week, our Sunday was all about rain. 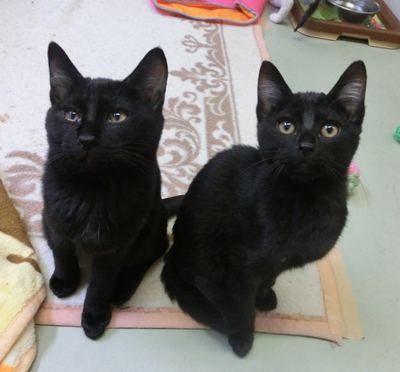 Still, many potential adopters came to visit us from early in the morning. 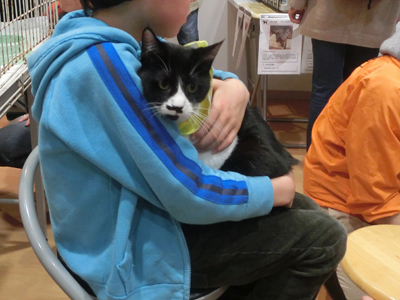 Among the people who came, some of them had come to our adoption event “Full of Cats”. Thank you to everyone for spreading the word! Today, we had 6 new ARK graduates! Very cute, but also very reserved, Pluie never managed to get a lot of attention and grew up with us. However, this time he got adopted by the same family who took Princess Amidala last month! 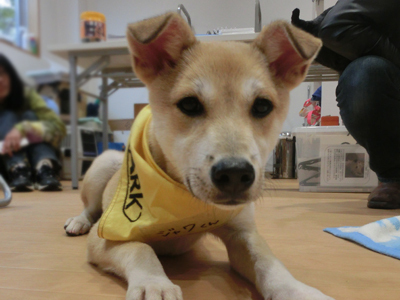 Another family adopted Fujimaru, as well as Hachi with whom they fell in love during last week’s event. At last week’s event, Kunak and Lina stuck together the entire day and tried hard to show how much they liked each other. Kunak, Lina, that is some very good news for you two! 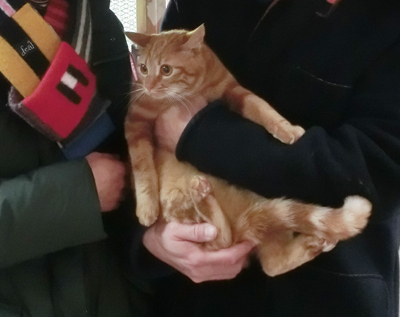 To continue, Cappe also left us for his new home, after being chosen during last week’s event. 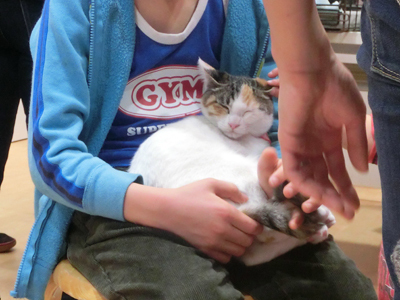 From now on, every day will have some time spent on someone’s lap! Luck is something you wait for while sleeping! There are many other animals waiting for a new home!